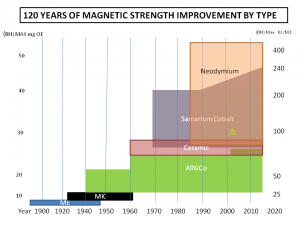 earth magnets are majorly referring to neodymium magnets even though Samarium Cobalt also contains rare earth elements. 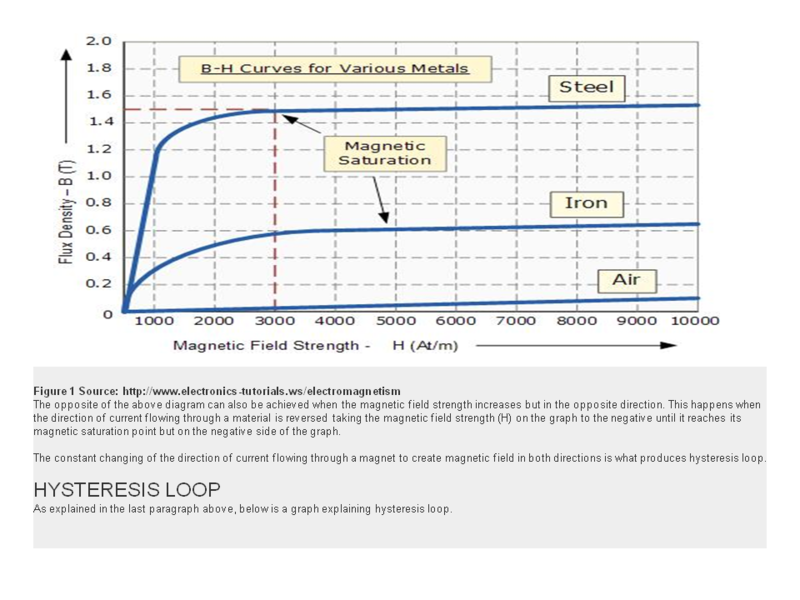 Neodymium magnets found more and more applications in all industries and daily life majorly because it presents an extraordinary high gauss ratings so is MGOe values comparing to other types of permanent magnets. 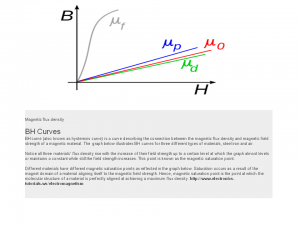 High gauss ratings improve the products’ performance or reduce the size of the products significantly. 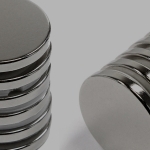 Neodymium magnets are graded with N values or Maximum Energy Product. It started with grade N22 initially but very few manufacturers are now making the grades lower than N35. 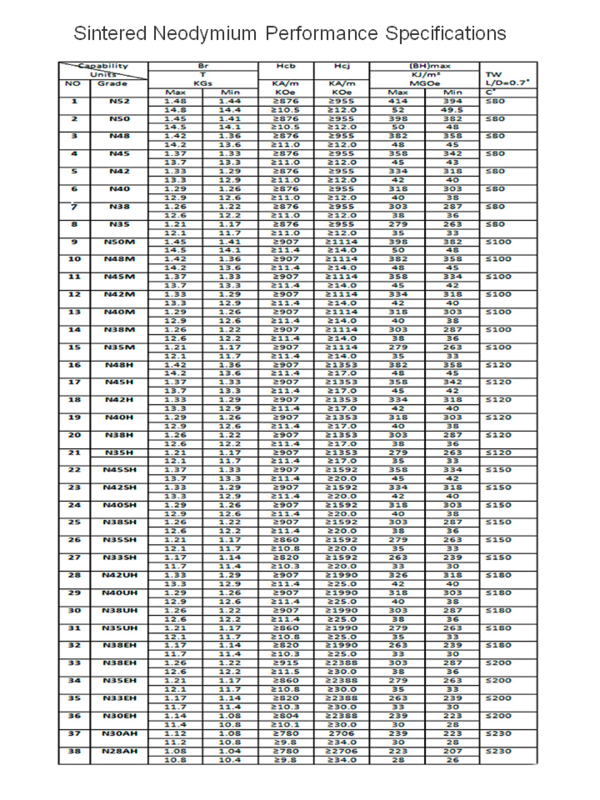 Currently, the available grades are N35, N38, N40, N42, N45, N48 , N50 and N52 even though any custom grades can be made. 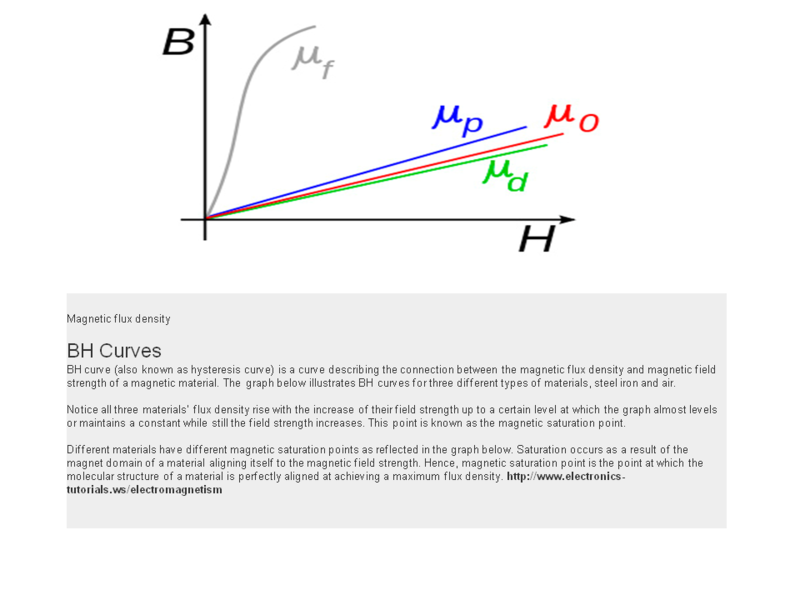 N52 means the Maximum Energy Product of the material is 51-53 MGOe. 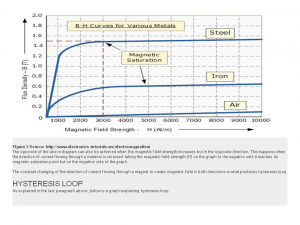 As the third generation rare earth magnets, neodymium magnets provide the highest Maximum Energy Product of all the permanent magnets. 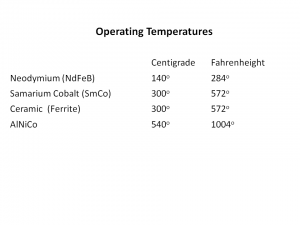 The typical BHmax for sintered NdFeB magnets is 35 MGOe (N35), which is about 8 times of those for Ceramic and AlNiCo magnets, and is about 35% higher than that for most Samarium Cobalt magnets. 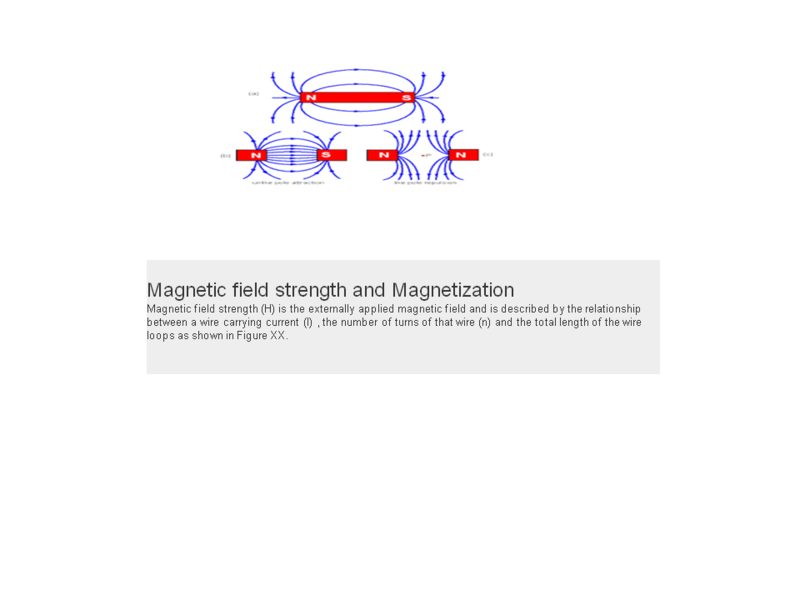 The super strong strength of NdFeB magnets benefits many users in reducing their product sizes and improving the performance. NdFeB magnets can be applied to almost all applications where other types of magnets have been used for years. As of today, NdFeB magnets can be found in hard drives, DC motors, meters, odometers, speakers, sensors, telephones and mobile phones. 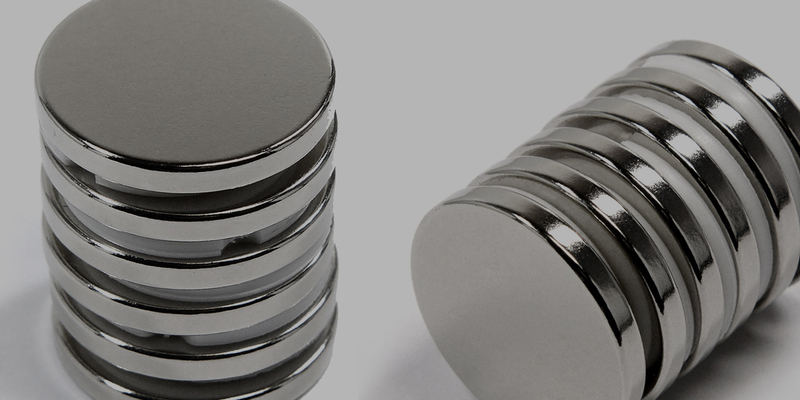 We provide a huge selection of NdFeB magnets in different shapes and different sizes. In addition, customizing is available upon requests. 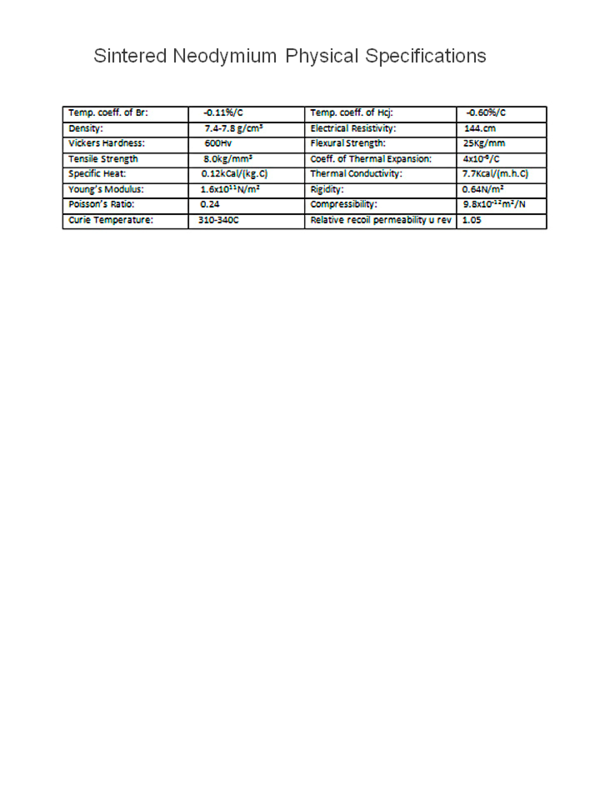 In case you cannot find the proper dimensions in our product lists, please feel free to contact us about your specific requirements. We are more than happy to help you out with your applications. 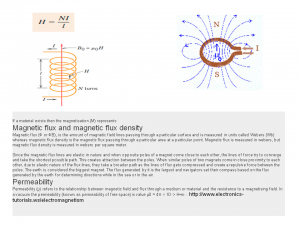 Ceramic magnets (and other types at even higher Temperatures) can be used at temperatures between -40 °F and 482 °F, while most neodymium magnets lose their magnetization permanently at a temperature of 176 °F. However, -40 °F and below are no problem for Neodymium magnets. 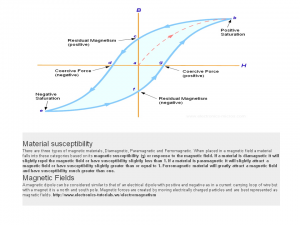 Ferrite magnets are chemical and rust resistant, while neodymium magnets are not suitable for outdoor use (except rubberized Neodymium magnets). 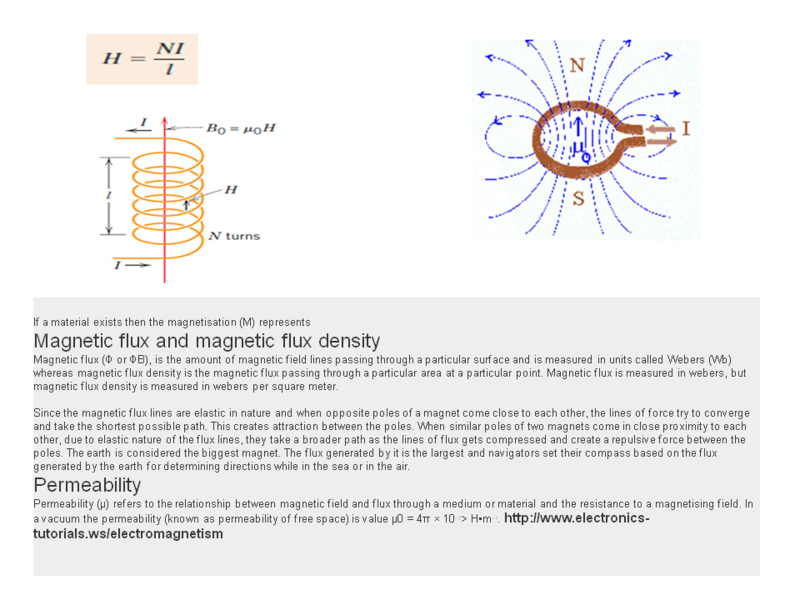 One of the main characteristics of Neodymium is that it takes a much smaller magnet to do the work (and then some) of the magnets of the past. 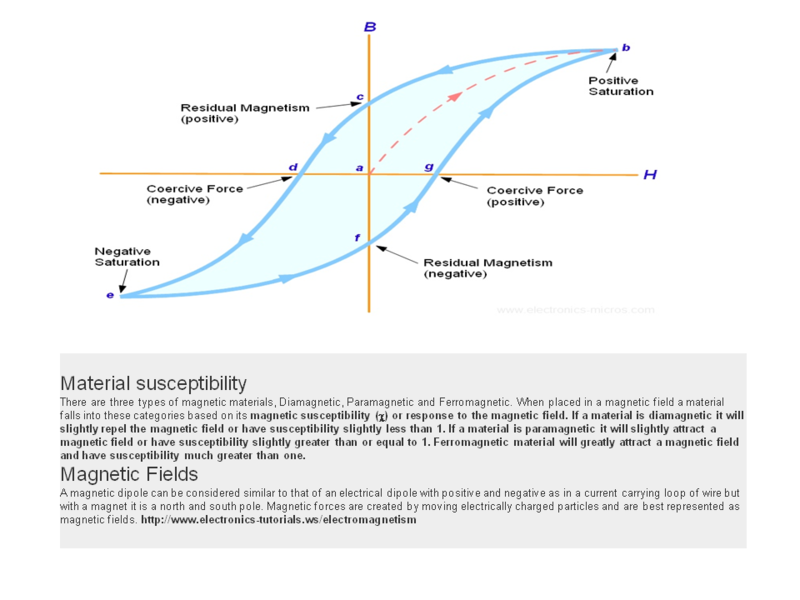 Neodymium’s stronger magnetization and small size can be extremely dangerous to children. Please be very cautious around children with these magnets. Magnets can compromise electronic devices like pacemakers and hearing aids. 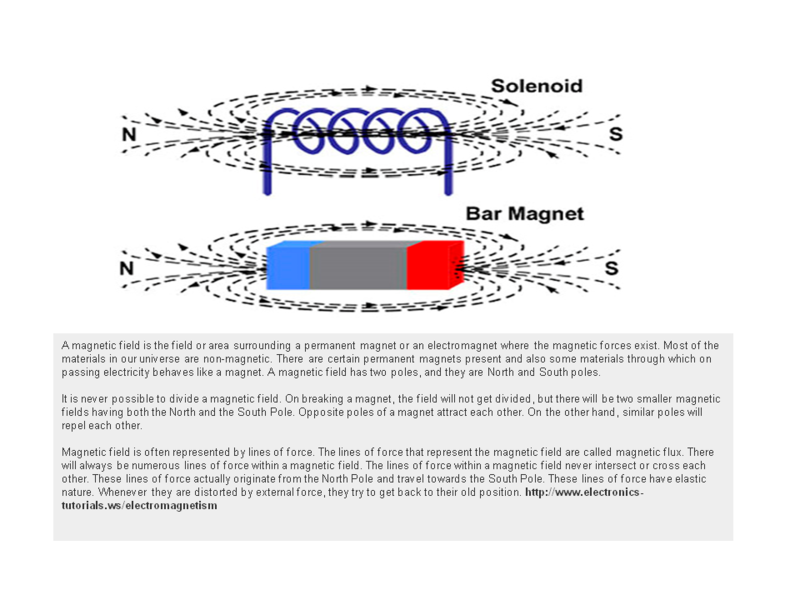 Ferrite magnets are not as strong as neodymium magnets, which makes them safer to be near those devices. However, we still recommend a safe distance for both magnet types. 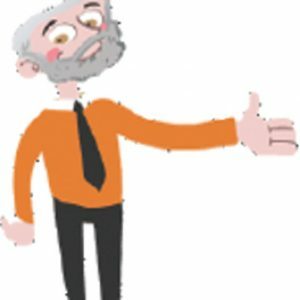 Neodymium magnets are very brittle and crack easily. 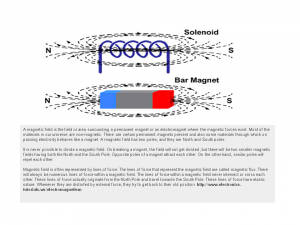 There is no type of magnet that we know of that are really crack proof and non brittle however.